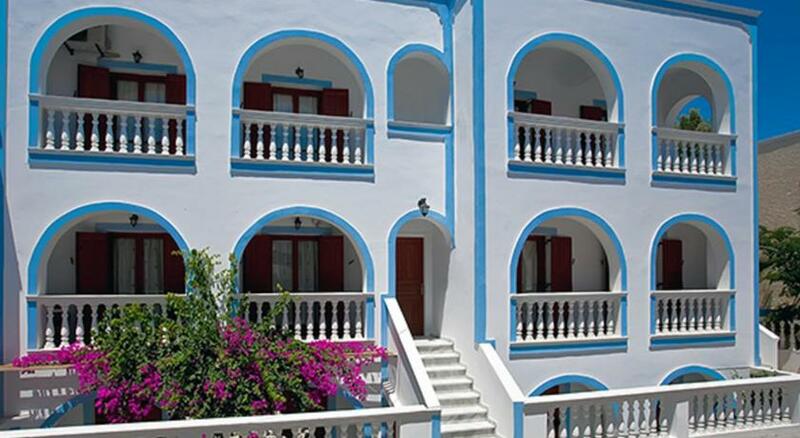 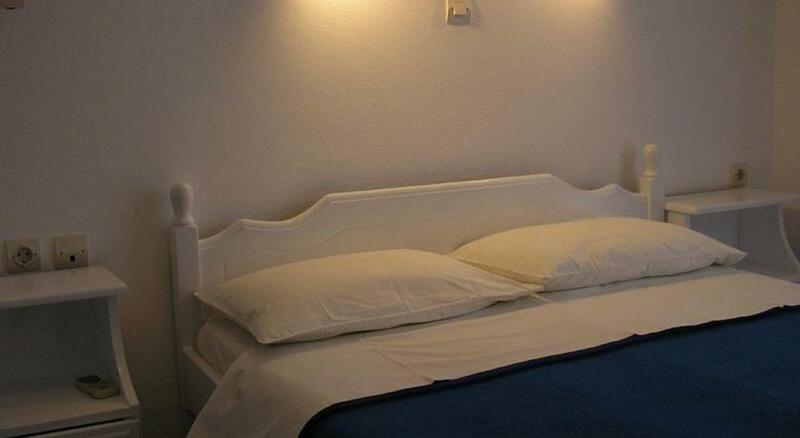 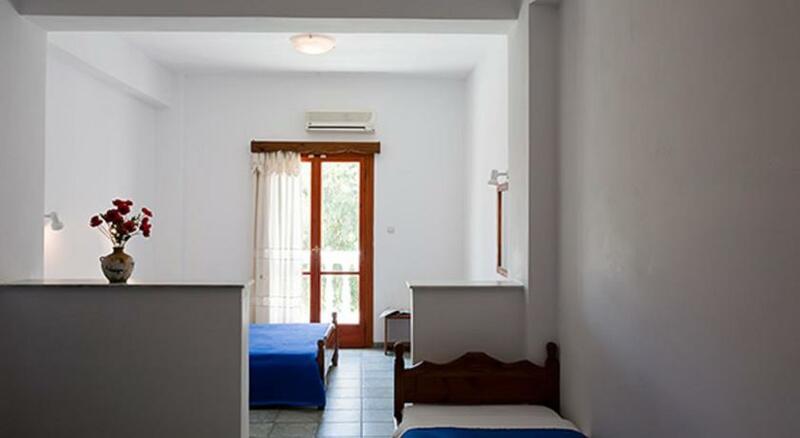 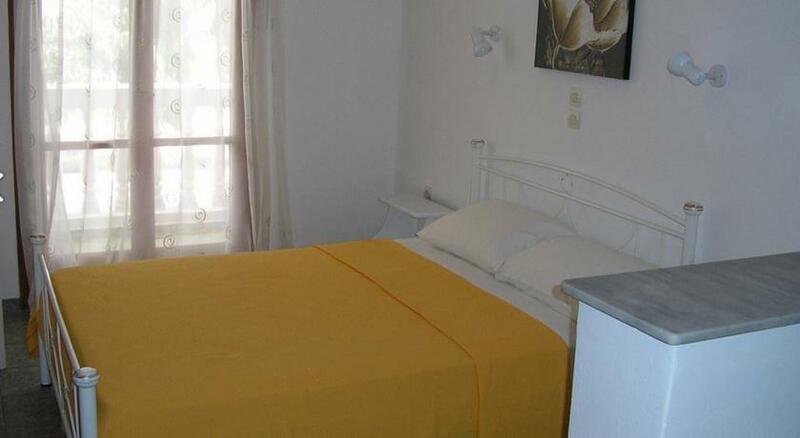 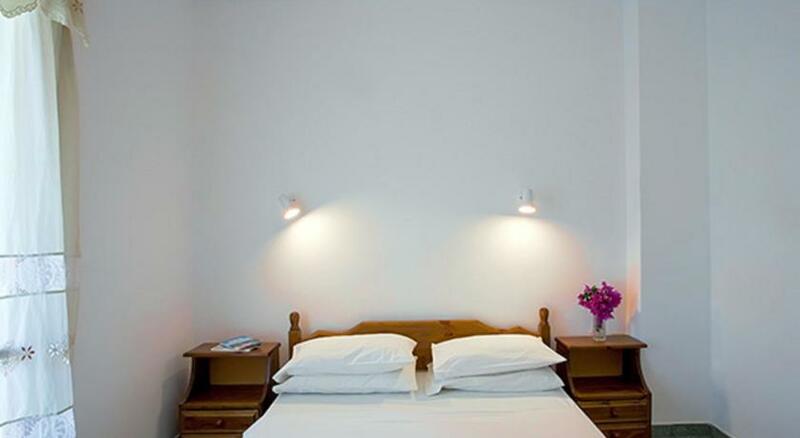 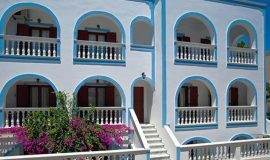 In a beautiful building in the traditional colours of white and light blue, situated only 20m from the Kamari beach, this hotel provides excellent accommodation for the perfect Greek vacation. 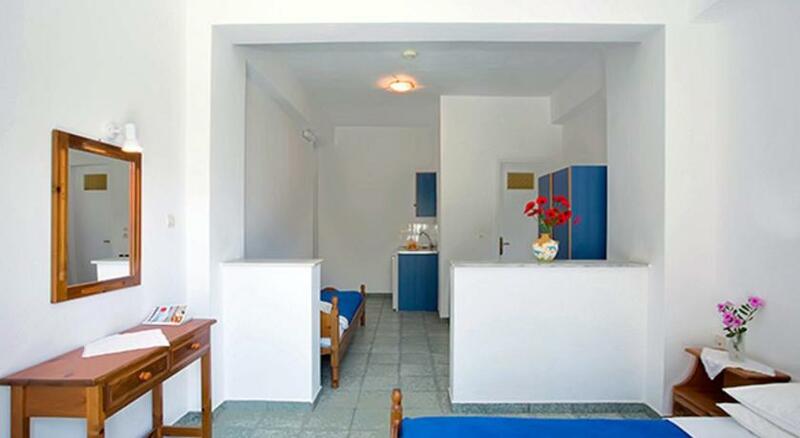 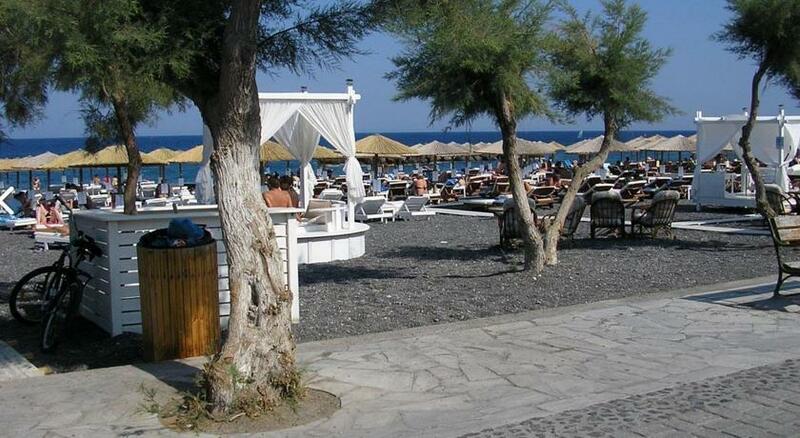 It is easy to access, as the Santorini Airport is only 4 km away, while the port is located 10 km from the property. 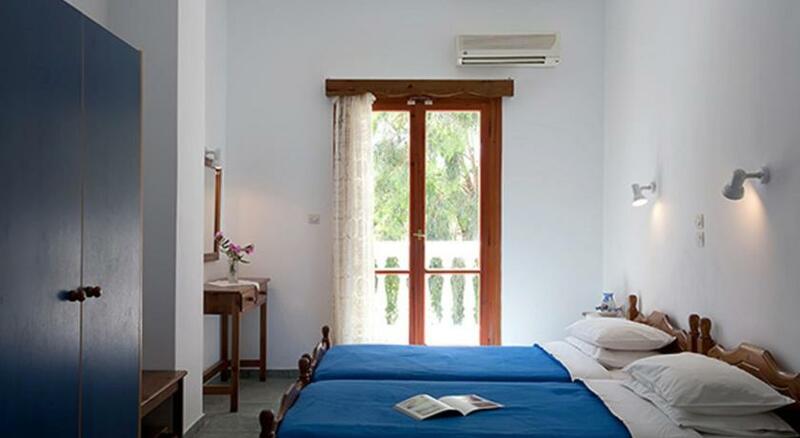 The light airy rooms feature simple yet elegant furnishings and charming balconies where guests can enjoy a light snack or a refreshing drink. 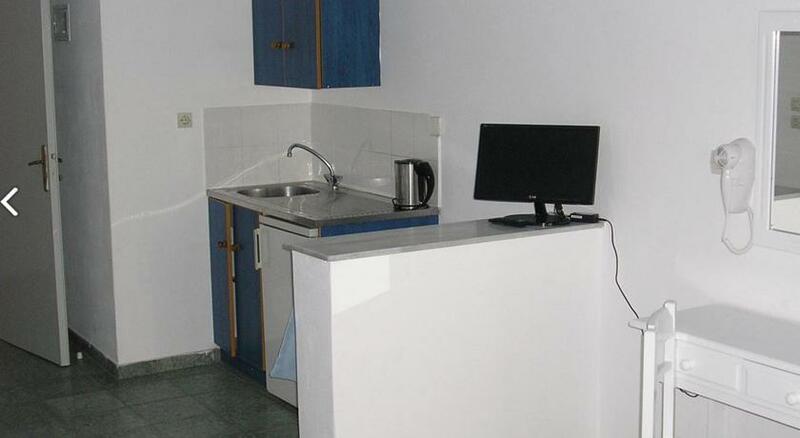 Breakfast is served every morning as a good start to a day of fun and entertainment. 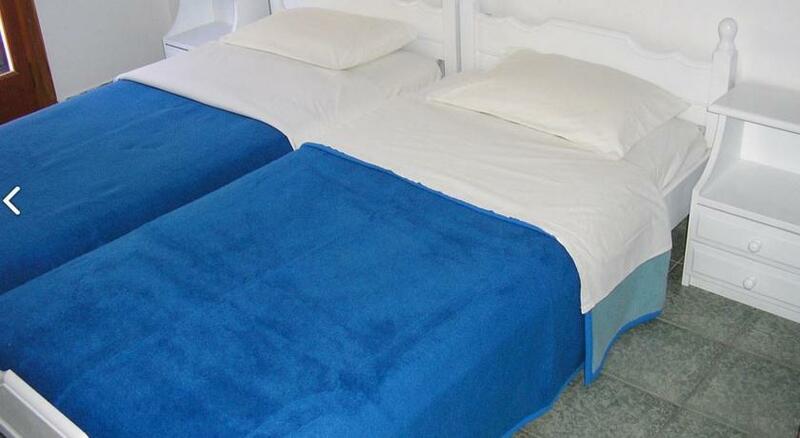 The helpful staff will be happy to provide assistance with car or bike rentals and recommend an interesting trip to a local landmark or the perfect tavern for a delicious dinner.